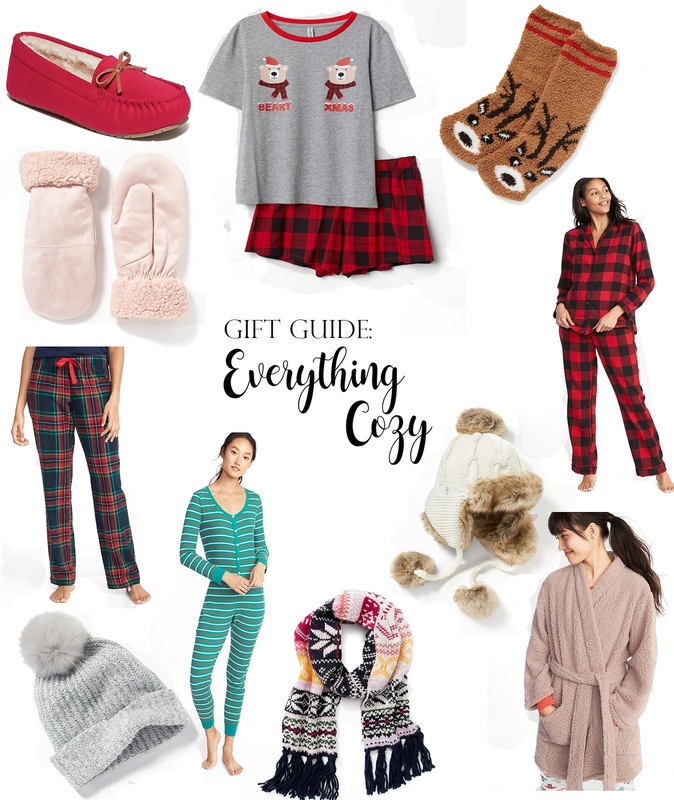 First gift guide of the season, you guys! Can you believe it!? Most everything I have linked above comes in other colors/patterns, so there are so many options to choose from! :) Also, I am doing my best to keep things super budget friendly, so everything I have in the gift guide is under $30, most of it well under! I hope you had a wonderful weekend! Happy Christmas shopping, everyone!